At his first news conference as bureau chief, Yang, with Chief Executive Leung Chun-ying at his side, announced the nine immediate tasks on his agenda, including enhancing interdepartmental coordination, encouraging investment in tech startups, nurturing more local IT talent, and so on. I do have high expectations for the Innovation and Technology Bureau (ITB) and hope it will seriously reflect on the inadequacy of our government’s efforts in promoting new technologies in the past, address the long-standing issues of poor coordination among government departments and low effectiveness in promoting new technologies, and set the tone for government policies on high-tech promotion in the long run. On the other hand, as the editorial in the Hong Kong Economic Journal on Saturday pointed out, the development of high technology as a strategic industry may entail commitment of a substantial amount of public resources, such as land and funds, which might arouse public concern about the possibility of collusion between the government and big businesses and the transfer of interests at the expense of the public. 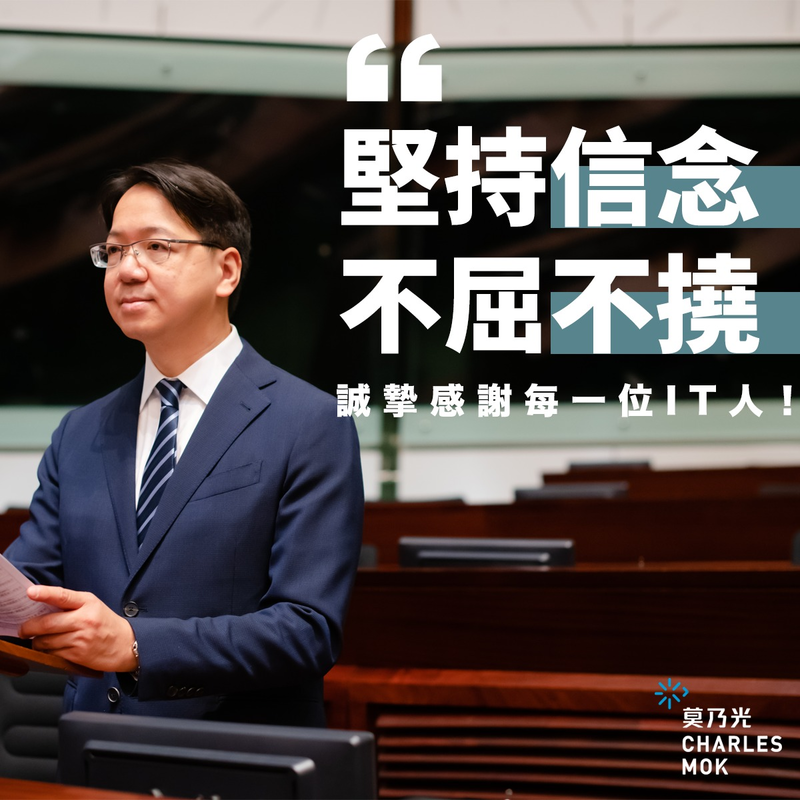 To address their concern, I believe it is important that Legco must demand more transparency from the ITB and provide more oversight and public visibility in the approval of funding requests made by the bureau in the days ahead. In the meantime, another elephant in the room facing the ITB is the overlaps and conflicts of jurisdiction over new technology development among different government departments and publicly funded institutions — namely, the Hong Kong Productivity Council, the Hong Kong Science and Technology Parks, Cyberport and InvestHK. The degree to which the ITB can coordinate among these bodies and achieve synergy will to a large extent determine whether the new bureau can deliver its promises. Last but not least, some in the local IT sector said they were frustrated by the fact that Yang didn’t say anything about improving the pay level and working conditions of IT workers in his speech. I believe it is something to which the ITB should attach equal importance. After all, turning Hong Kong into a “smart” city relies as much on talent as on hardware, and the plan itself can hardly succeed if IT workers in our city are continued to be shortchanged. This article appeared in the Hong Kong Economic Journal on Nov. 23.